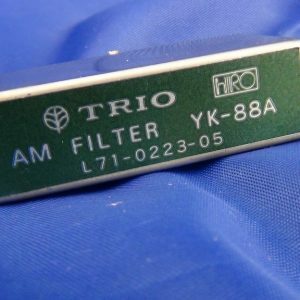 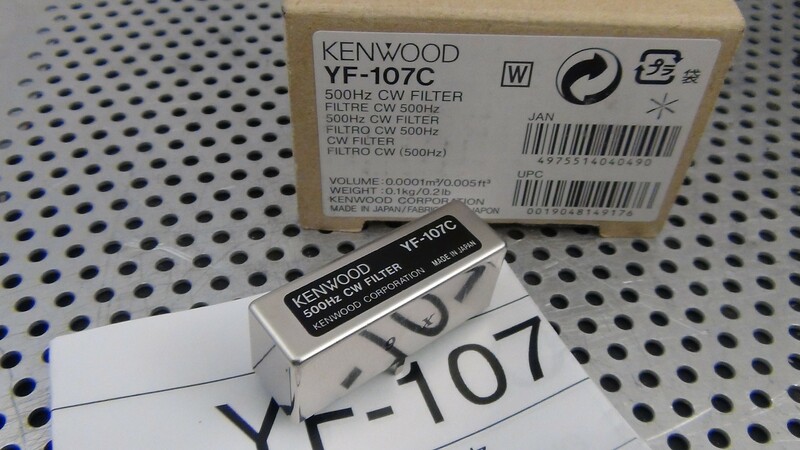 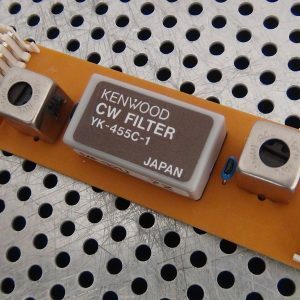 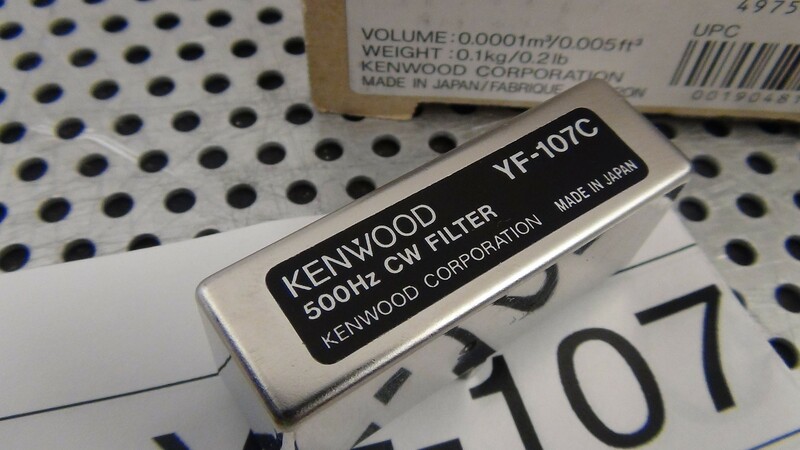 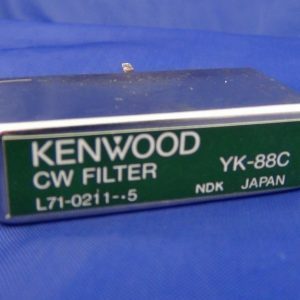 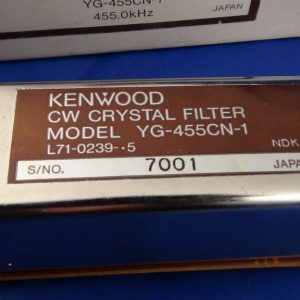 You are buying a Kenwood YF107C 500Hz CW filter. 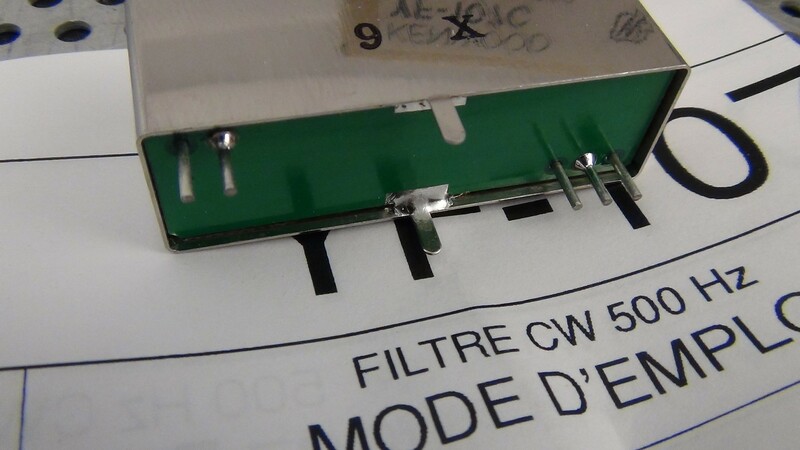 It is the solder in type. 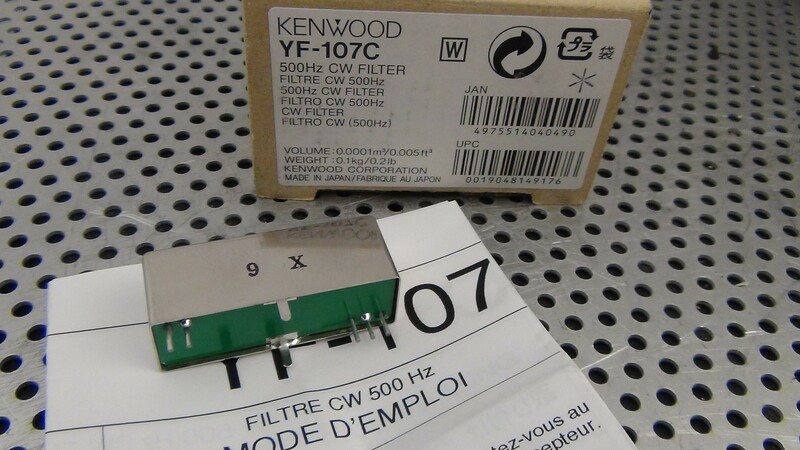 This unit is in excellent condition and is guaranteed fully functional.